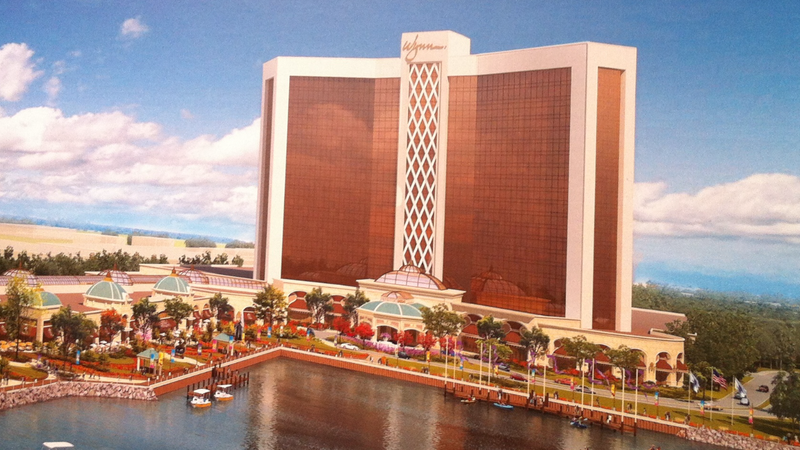 I was pleased to learn that the DEP permit granted to Wynn will not be appealed, allowing construction of this $2.1 billion economic engine to proceed. This is the most intensely scrutinized development in the state’s history, and it is time for it to be built. I am very proud of the tremendous public benefit already generated by the early phases of the development, including the cleanup of a hazardous and barren industrial site that blocked public access to the waterfront, and the creation of several hundred early-stage construction jobs. This project is an opportunity to create tremendous regional benefit, and I look forward to collaborating with surrounding cities to ensure that it catalyzes increased prosperity for Massachusetts.